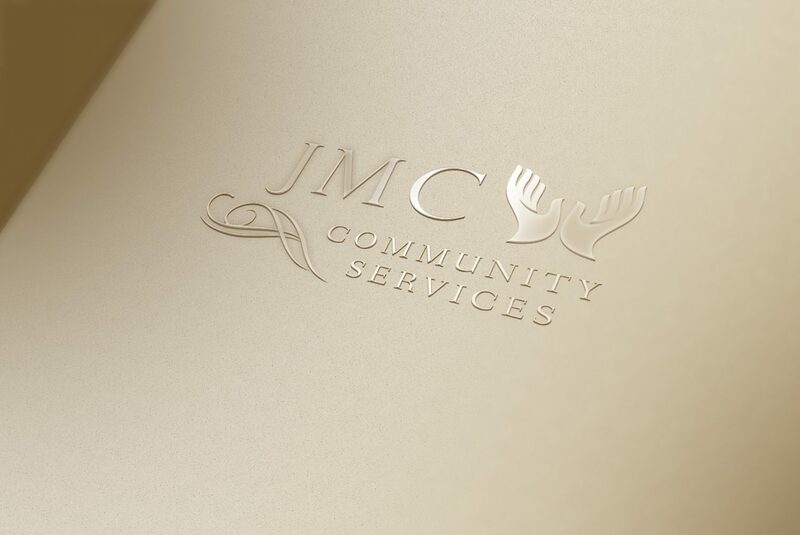 At Pro-File Marketing we offer custom logo design services. The below examples of custom logo designs were created for businesses and organizations in Las Vegas and throughout the United States. • We ask you to fill out our Branding Questionnaire to better understand your company needs. • We provide you with vector graphics, which is scalable to any size. Make it small to put it on imprinted pens, or make it big for a building sign - you will never lose sharpness and detail of your custom art. Before we can design a beautiful logo, we have to understand your business. It is an essential part of corporate identity and logo development. We will send you a Branding Questionnaire, so you can tell us about yourself. If you have ideas on how you want us to design your company logo, you are welcome to send us logo sketches or tell us verbally about what you envision for your company's logo design. Next, we start research and brainstorming in our logo design studio, which results in multiple logo sketches. Sometimes we go through dozens of company logo design ideas in order to provide you with the best 2 or 3 concepts. We send these custom logo designs to you for review. Usually it does not take more than 2 rounds of revisions to complete the logo design. We often hear "I will design my own logo". While we always welcome all ideas from our customers, we believe that you get what you pay for. Yes, there are free online logo design services, but we call them "choose your clip art" service. There is no guarantee that you will not see a logo just like yours on the building across the street. This "do it yourself logo design" is free, but not necessarily successful. Would you cut your own hair, even if you had professional scissors? We are one of those logo design companies, who puts time and a lot of thought into what will be the main representation of your company.